just wondering...: What is Christainity? Christianity is the world's biggest religion, with about 2.1 billion followers worldwide and is the largest expression of faith in Cheshire. It is based on the teachings of Jesus Christ who lived in the Middle East 2,000 years ago. Christians believe that there is only one God, whom Jesus called Father, and they believe Jesus is the Son of God. Christians believe that there is a life after death. The Bible is a collection of holy books used by Christians. It has two main sections, the Old Testament and the New Testament. The Old Testament was written before the life of Jesus. The New Testament is about the life and teachings of Jesus and his followers and letters, written mostly by St Paul, which were sent to the early Christian communities. All mainstream Christians believe in one God, Father, Son and Holy Spirit, this is the Trinity. We believe that Jesus Christ is the Son of God and the life and teachings of Jesus of Nazareth is the foundation of our faith. We believe he was sent to save humanity from death and sin and Jesus was put to death on a cross, and 3 days later he rose from the dead. This is called the resurrection. Within Christianity there are many subdivisions in the world with different secondary beliefs. These are called denominations and some of the most well known groups of Christians include the Church of England, the Roman Catholic Church, Baptist, Methodist, Pentecostal and New Church movements. There are two main festivals that Christians celebrate with special events. Easter takes place between late March and late April each year, depending on the full moon in spring. This celebrates the death and resurrection of Jesus Christ. Christmas is a holy day when Christians mark the birth of Jesus on 25 December At this time presents and cards are given and received, special church services take place and some schools put on nativity plays to remember the story of Christmas. Most Christian churches meet on a Sunday morning, and have their own buildings. Within a service there will be sung worship, prayers, and readings from the bible, and a sermon, (talk) on how to apply Christian teaching to every day life. Our spiritual leaders are called bishops, priests, vicars or ministers. Mainly self-funded and often voluntary led projects, contributing to our region in many ways, from increased levels of social inclusion to the conservation of our building heritage. 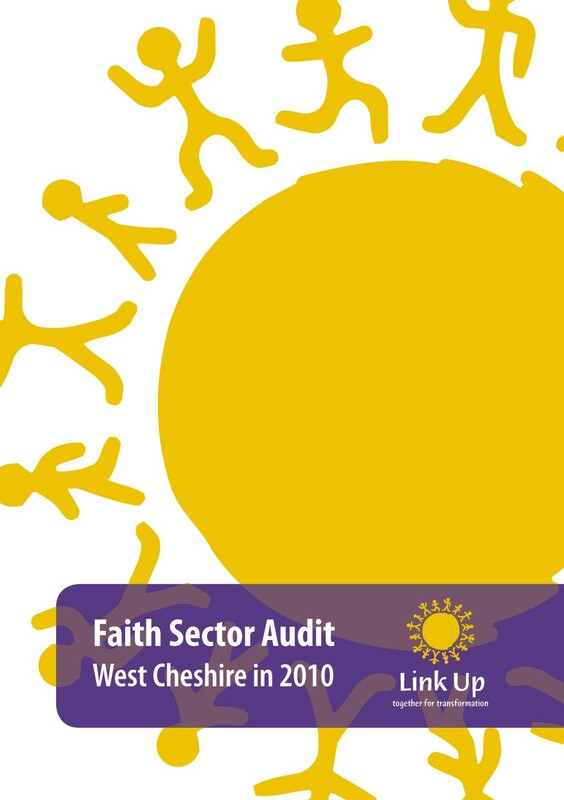 Projects that fill gaps left by overstretched public services with such faith-based community action taking place that has often gone on ‘under the radar’ and undetected. co-operation and partnership with Christian Faith Communities; The future transformation and salvation of many of our ailing communities may just depend upon it.